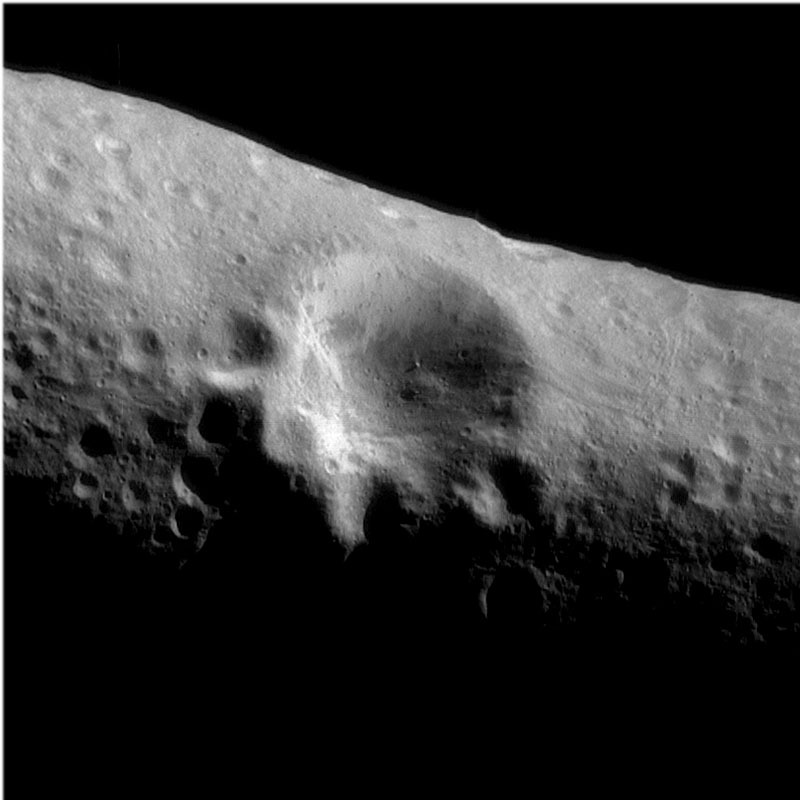 Explanation: As the robot spacecraft NEAR lowers itself toward asteroid 433 Eros, more surface details are becoming visible. Last week's maneuvers brought NEAR to within 204 kilometers of the floating mountain's surface. 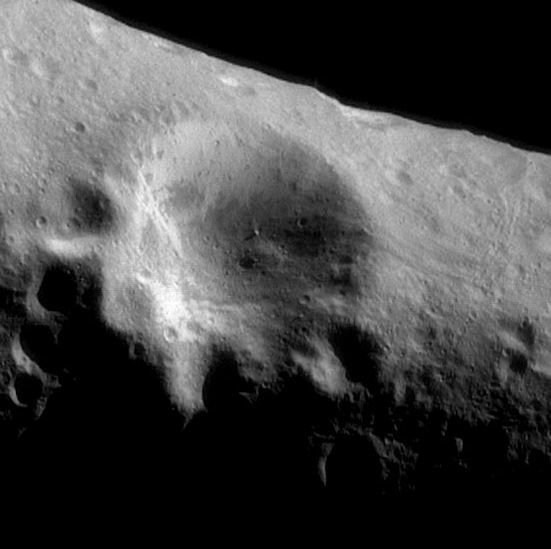 With increased resolution, NEAR's camera then documented Eros' unusual shape, craters large and small, boulders, and mysterious grooves similar to asteroid Gaspra and Martian moon Phobos. If you could stand on Eros, you would still be too small to be visible on this recent image, which shows features as small as 20 meters across. However, you would feel gravity only 1/1000 that on Earth, so that you could easily jump over even this large 5 kilometer wide crater.